We recently put on an installation seminar at our Richmond, Virginia location, featuring our new rainscreen offering called CUPACLAD. 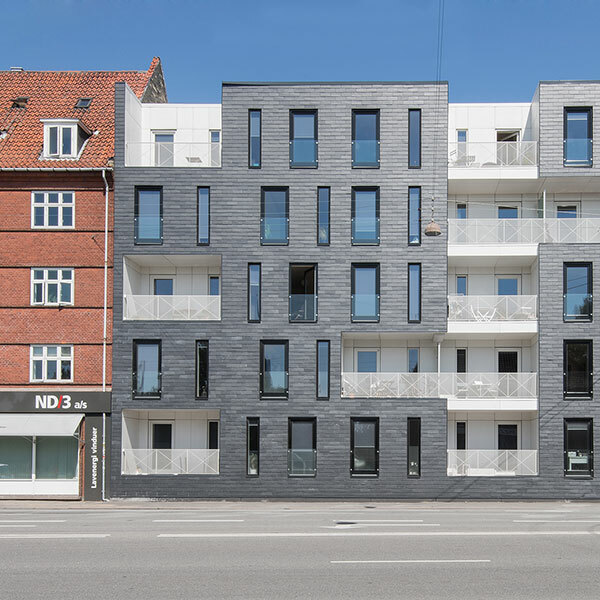 Created as a joint project by Danish architects and Cupa Pizzaras, CUPACLAD is inexpensive, easy to install, and extremely low embodied energy for a resilient cladding product. Cupa Pizzaras provides slate for more than 30% of roofs installed worldwide. There is a complete installation video at the end of this article. WHAT IS A SLATE RAINSCREEN SYSTEM? CUPACLAD is a back ventilated and noncombustible rainscreen. The expected lifespan of the Spanish slate is more than 100 years. Using time-tested attachment techniques, the included hardware holds the slate securely at hurricane level winds speeds. The CUPACLAD system is modular, making install and repairs easy. The slate is easy to reuse when attached with the included façade suspension system. The slate is split by hand; there are no added treatments or chemicals needed for production. 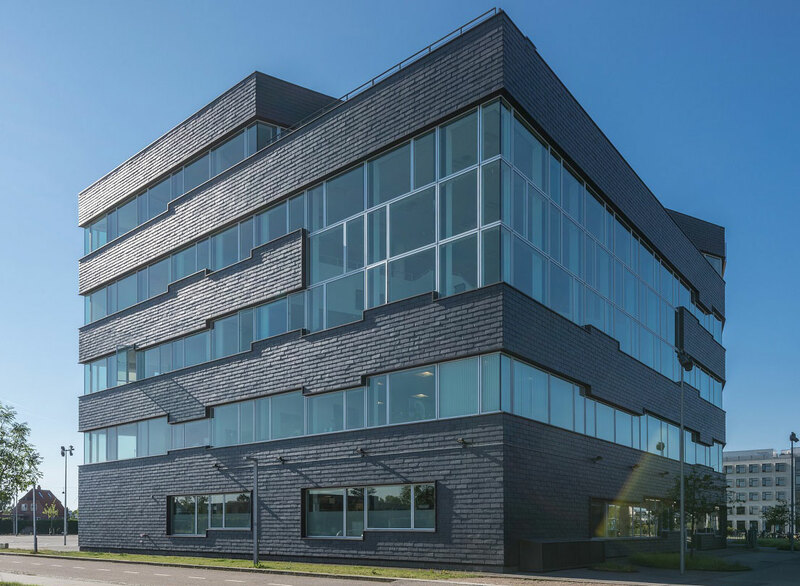 The combination of a ventilated façade and an external insulation system gives the building lots of advantages regarding thermal and acoustic insulation. A rainscreen eliminates many traditional thermal bridges and can reduce moisture problems within the wall assembly. The CUPACLAD rainscreen cladding system is a conventional suspension mounted back ventilated rainscreen. The system is a combination of pre-drilled natural slate and an extrusion system. You select an insulating layer on the exterior and any weather barrier or liquid applied membrane. For further information about our sustainable natural slate cladding systems, visit our CUPACLAD page. Interested in taking a AIA - CEU Course on Natural Slate? If you'd like to attend a webinar or have one of our representatives to come to your firm and do a lunch-and-learn CEU presentation, please click the button below. We put on an installation seminar at our Richmond Virginia location for our new rainscreen offering called CUPACLAD. 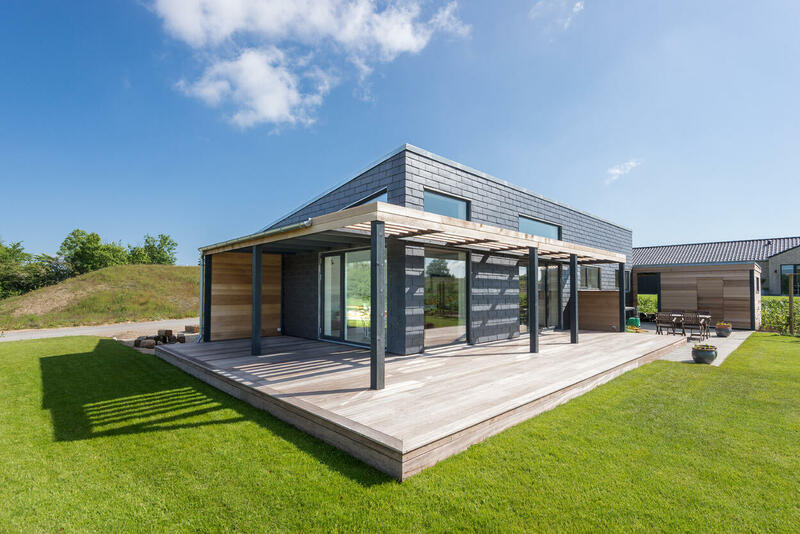 Created as a joint project by Danish architects and Cupa Pizzaras, it is inexpensive, easy to install, and extremely low embodied energy for a resilient cladding product. Cupa Pizzaras provides slate for more than 30% of roofs installed worldwide. There is a complete installation video at the end of this article.